The designer Hudson Reed Art Mono Basin Mixer with push button waste, bring the latest in design to your bathroom with the contemporary Art range. 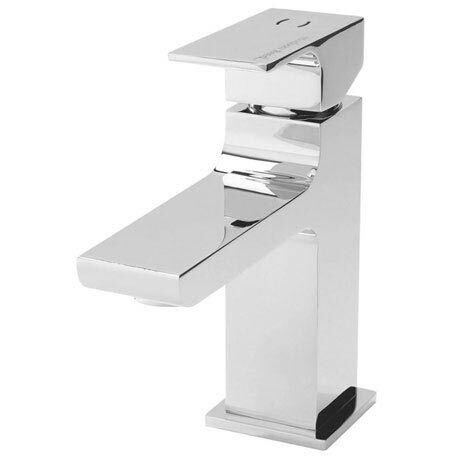 The graceful lines of the slimline spout are repeated in the practical lever handle. "Good quality tap, looks stylish and works well." We ordered it on Monday, got the delivery the next day and have fitted it in the bathroom on Thursday. We were very much delighted with the quality of the product and the service.